During the 1980s, in the wake of Star Wars and Apocalypse Now, George Lucas and Francis Ford Coppola produced one of the most daring—and in Japan, most controversial—films ever made. 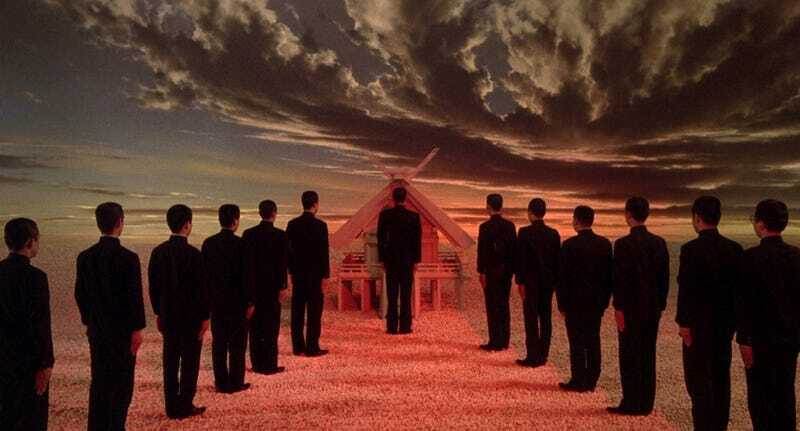 Paul Schrader’s Mishima: A Life In Four Chapters is unlike anything before or since. With screenplay credits for Taxi Driver and Raging Bull, Paul Schrader was increasingly making a name for himself a director during the 1980s. His Benz-driving, Armani-wearing American Gigolo set the tone for the entire decade. As a director, the film Schrader is still most proud is 1985's Mishima: A Life In Four Chapters. It is the most daring films ever funded by a mainstream Hollywood studio. If you’ve never seen it, Criterion has just released Mishima: A Life in Four Chapters on Blu-ray. Mishima: A Life In Four Chapters is a portrait of Yukio Mishima, one of Japan’s greatest writers, and examined his art, his sexuality, and his nationalism. In 1970, Mishima attempted to overthrow the Japanese government and restore the emperor to power. Japan, as a subject, was not new to Schrader. Along with his brother Leonard and Robert Towne of Chinatown fame, Schrader co-wrote the 1974 film The Yakuza, which was directed by Sydney Pollack and starred Robert Mitchum and Ken Takakura. For their script, the Schrader brothers were paid $325,000, then a princely sum in Hollywood. 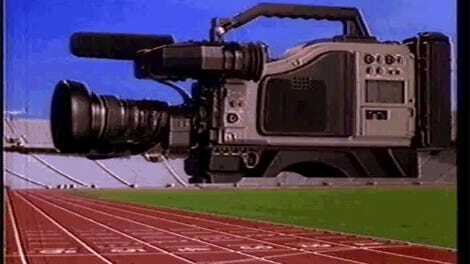 It launched Paul’s movie career. But it was Leonard who was apparently the impetus behind that film. He had lived in Japan, and it would be a subject he’d later revisit, penning several projects for the country’s movie industry, including The Man Who Stole the Sun, which was named as the best film in Japan in 1980. Leonard co-wrote Mishima: A Life in Four Chapters with his Japanese wife Chieko. The entire film is in Japanese, subtitled in English. Paul Schrader, however, spoke no Japanese and hadn’t live in Japan. What drew him to Mishima? In a decade ruled by Sylvester Stallone and Arnold Schwarzenegger, Mishima: A Life In Four Chapters stands out. The structure, which is broken into four thematic chapters, is unique as well as the cinematography and the sets. The score is one of Philip Glass’s best. The result is stunning and self-indulgent, hypnotic and flawed, much like the man it portrayed. The Los Angeles Times also reported in 1985 that the only reason Warner Bros. forked over $3.25 million was supposedly for improving relations with Coppola and Lucas. “They never had a great deal of interest in promoting the film—their obligation was fulfilled when they put up half the money and that is why there was never really a big promotion for the film,” Schrader told eFilmcritic.com. Schrader says he was told to put $70,000 of his own money into the film, with the stipulation that apparently he could only get profits if the movie was released in Japan. There are several theories as to why the movie has never been released in Japan. The New York Times reported that Mrs. Mishima, who long denied stories of her husband’s sexuality, was told the movie would not dwell on homosexuality or focus on violence. Mrs. Mishima must not have been happy with the finished film, but she ultimately denounced it. The New York Times added at the time that those connected with the film believed the Japanese government had prevented the movie’s release. The film’s depiction of nationalism also might upset right-wing organizations in Japan. Not only was the film effectively banned when it debuted in 1985, but it still hasn’t received an official release since. Not only that, but Schrader claims that the Japanese studios who paid half the budget also allegedly denied ever being involved. Mishima: A Life In Four Chapters was a box office flop when it was released, but Schrader knew it would be. He didn’t make it for money.